Empower learners with an on-demand, gamified platform, customized with your brand and content. 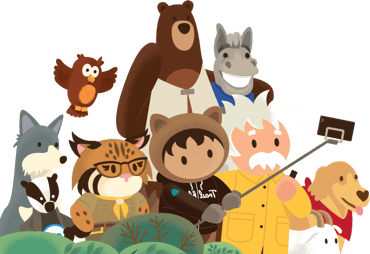 Watch a myTrailhead demo video and discover how you can make learning fun with the world’s leading learning experience platform. Get learners up and running seamlessly with a self-service mobile-friendly platform. Turn best-practices and role-specific learning into bite-sized content so learners can work faster and smarter. 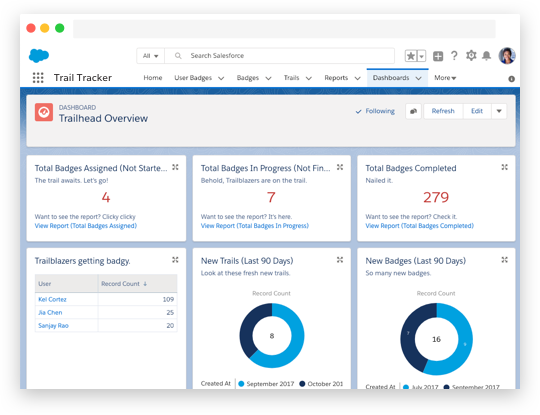 Inspire employees to learn Salesforce with assignments, ranks, and leaderboards. Align your values with content on your company’s unique culture. 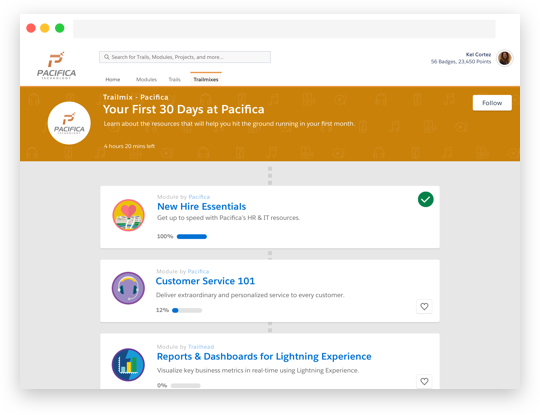 Seamlessly integrate with Salesforce products to build custom learning journeys at every stage.